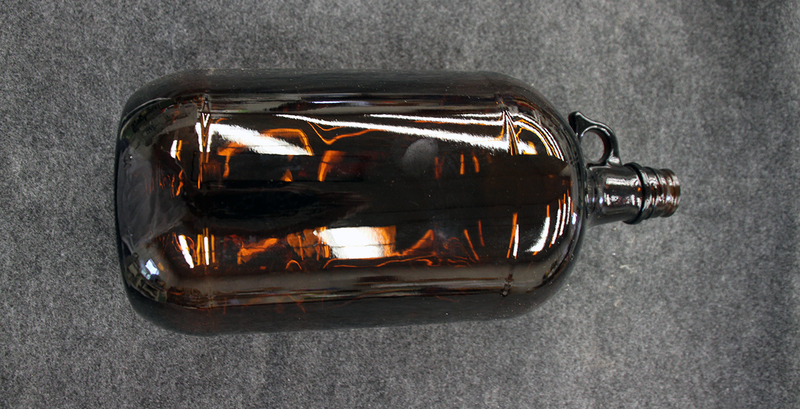 Amber glass is a popular choice among businesses. During its manufacturing process, the brown color materializes from the addition of oxides colorants. Brown glass absorbs the majority of UV radiation and offers the best protection from damaging rays that can affect the absorption process and ultimately change the chemicals in your product. Additionally, amber glass is more competitively priced when compared to blue and clear bottles. We offer a large selection of new and replacement amber glassware for all industries.